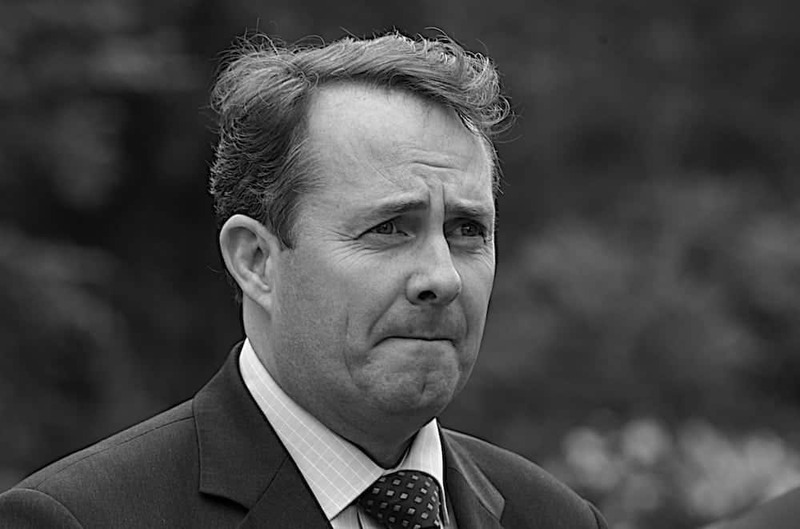 Liam Fox is struggling to sign off trade agreements in time for Brexit and he hasn’t got long left. Fox faced some heavy criticism today in the Commons over the issue, as the EU departure date approaches. The International Trade Secretary had previously promised that his department would have 40 free trade agreements ready to sign “one minute after midnight” on the day the UK leaves the EU. However, a leaked document from his department, handed to The Sun, showed that just six trade deals were close to completion. The others look unlikely or very unlikely to be completed by the end of March. Some of the deal that have been signed off so far include the Faroe Isles, with exports worth £16m and imports worth £229m; Chile, with exports worth £571m and imports worth £718m; and the Seychelles, worth a total of £123m. Liam Fox and his department has yet to sign agreements with several major UK trading partners – including Canada, Japan, South Korea and Turkey.